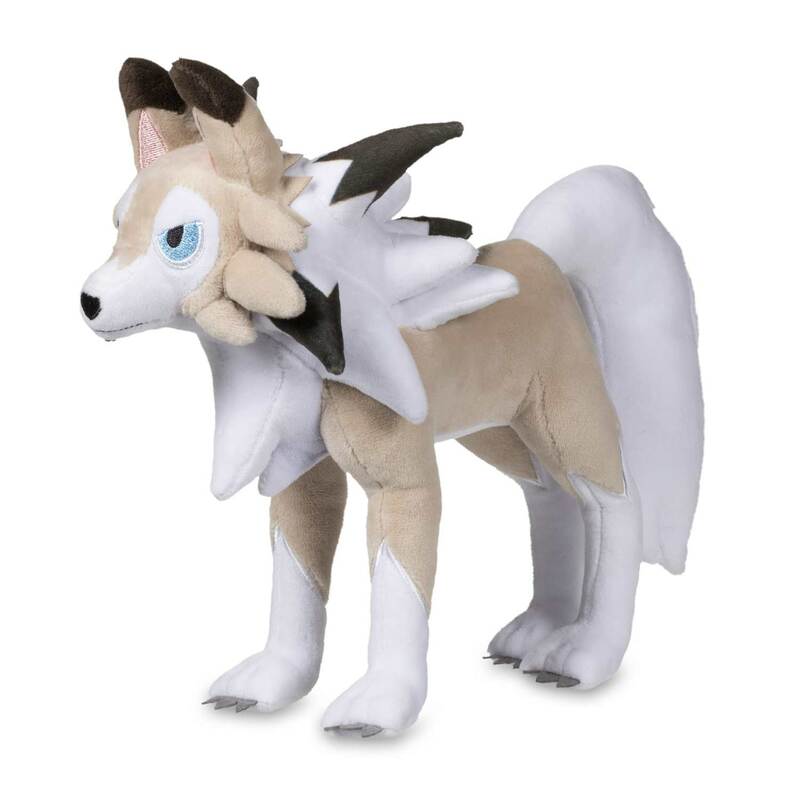 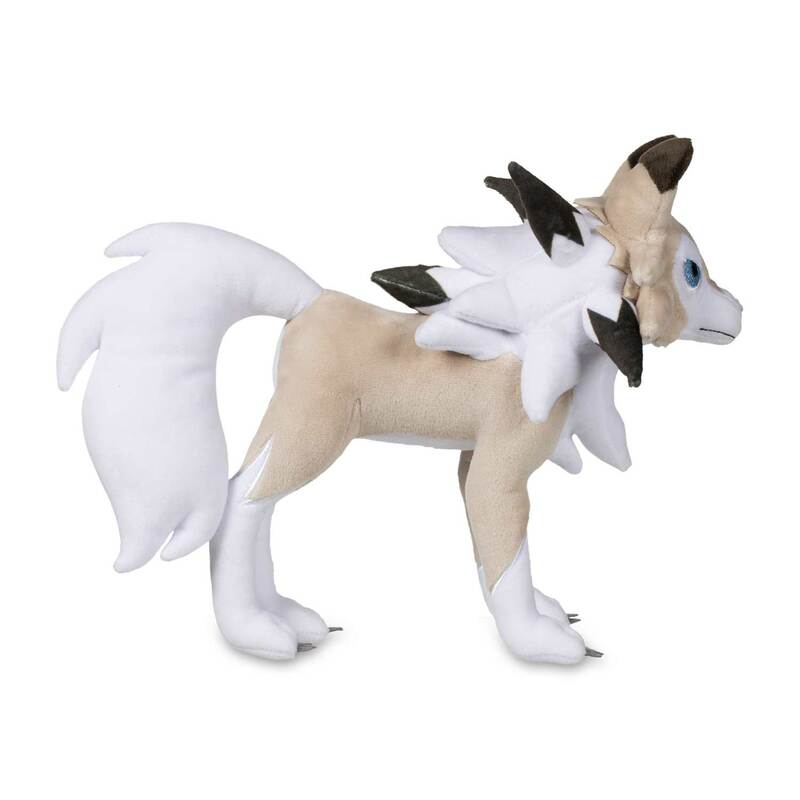 Lycanroc Midday Form Poké Plush has loads of spiky ruff bits, felted claws, and embroidered eyes and ears, plus a charming snout. 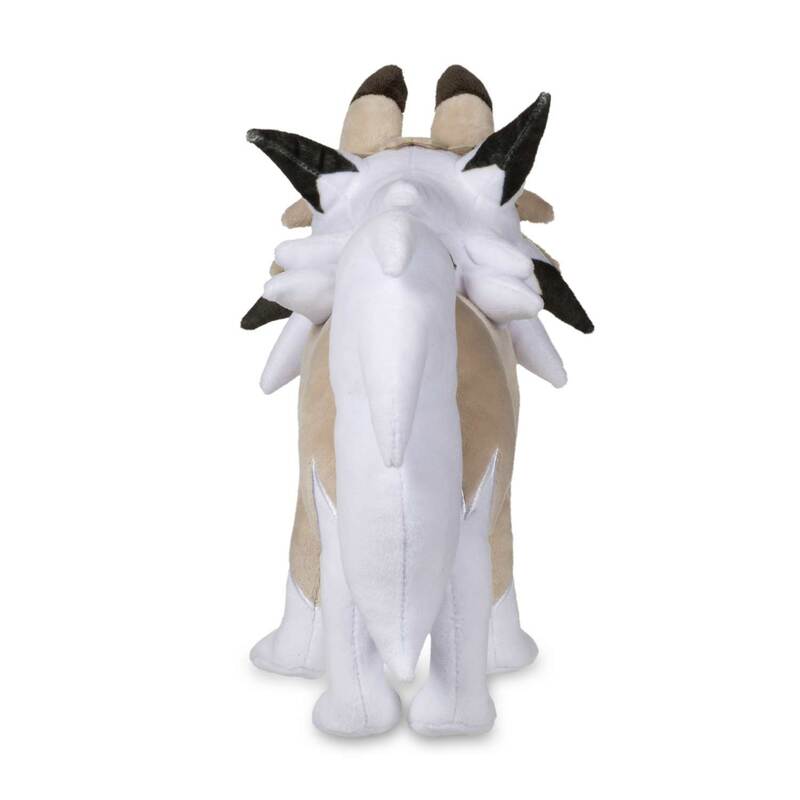 Even the pads of its feet are neatly embroidered—and it's a Pokémon Center Original! 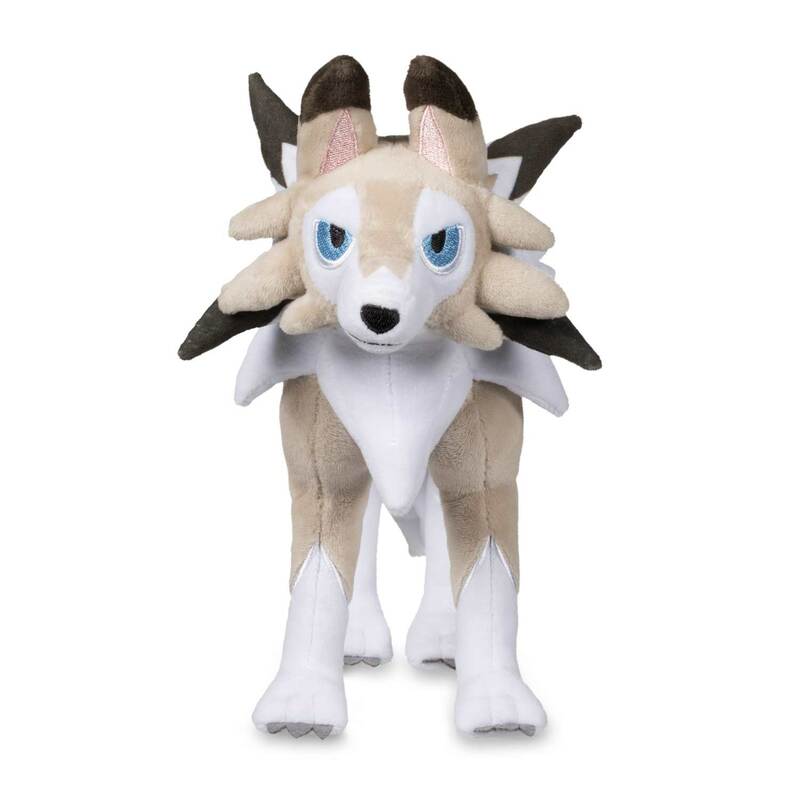 You could call it Rockruff and ready!